A flavorful classic from an Iowa family picnic. 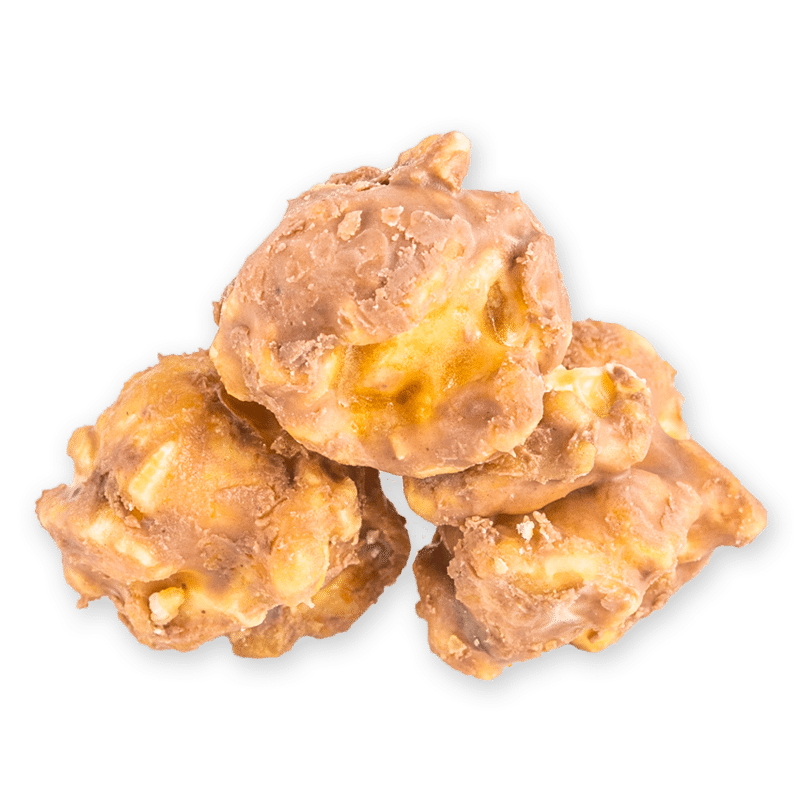 Chocolate, butterscotch and peanut butter melted over delicious caramel corn. Try this out California!